Please be informed that the last delivery for this week would be on Thursday (26/1/2017), We will be closed from Friday (27/1/2017) till next Tuesday (31/1/2017) for the festive season. We will resume normal operations on Wednesday (1/2/2017). 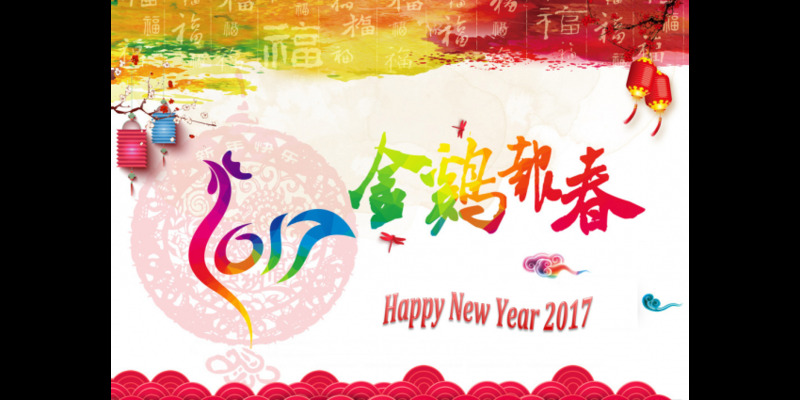 Wishing you a happy and prosperous lunar new year!